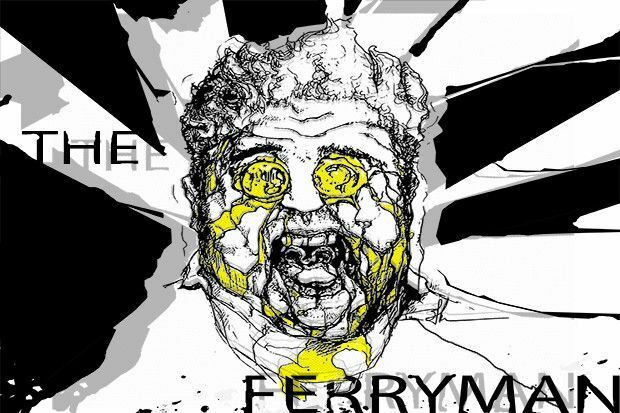 -I posted a few days ago that I got cast in a short film called “The Ferryman” by Golden City Films. Just found out they have an Indigogo campaign going to raise $7,500 for the production. Currently, they have raised $3,440 with 5 days left in this campaign. Please help and contribute-thanks! This entry was posted in ACTING, FILMS and tagged Buddy, Eliana Lustig, Golden City Films, Josef Abramov, NY, short film, Syracuse, The Ferryman, wayne w johnson, WWJ. Bookmark the permalink.